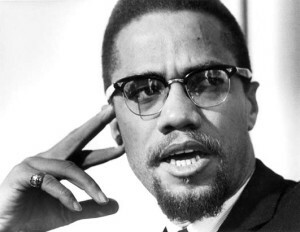 On February 21, 1965, Malcolm X was assassinated in New York City. To remember his legacy, we bring you a panel discussion we recorded at the Enoch Pratt Free Library in May 2011 about Manning Marable, the scholar who died just days before his groundbreaking – but controversial – biography, Malcolm X: A Life of Reinvention, was published. Marable’s work sought to redefine Malcolm’s legacy. Lester Spence, Professor of Political Science at Johns Hopkins University.